Hi, I like a template very much, This is very beautiful. website editing has never been that easy with wordpress template! it's so convenient and user-friendly. website editing has never been that easy with wordpress template! it&#039;s so convenient and user-friendly. 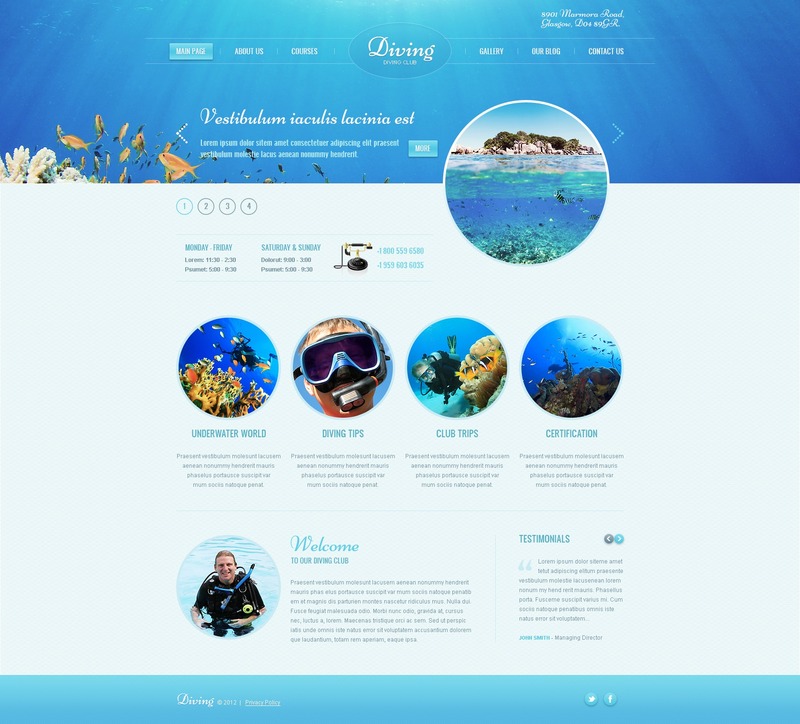 The design of the website fits the topic perfectly and covers all the aspects of scuba diving websites. is this template set up for tablet and mobile devices?